ELECTION Commission of India is probing whether Prime Minister Narendra Modi violated Model Code of Conduct by announcing success of Indian scientists in conducting Anti –Satellite Mission over the public broadcaster as alleged by the Opposition parties.AICC ,BSP Supremo Mayawati and Sitaram Yechury, General Secretary of Communist Party of India (Marxist),has urged the Election Commission of India for taking action against Prime Minister Narendra Modi for allegedly violating the Model Code of Conduct by using the public broadcaster to announce Anti Satellite Missile. BSP supremo Mayawati has accused Prime Minister Narendra Modi of playing politics over India’s anti-satellite missile capability.”Congratulations to Indian defence scientists for the successful experiment of shooting down a satellite in the space. 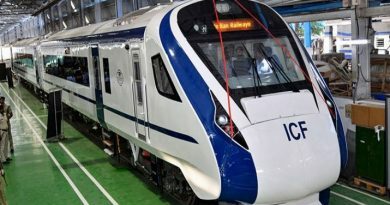 But the prime minister playing politics under its garb for electoral gains is most condemnable,” she said in her tweet .Her remarks came a few hours after Modi announced that India had demonstrated anti-satellite missile capability by shooting down a live satellite.”The honourable election commission should definitely take cognizance of this,” Mayawati said in her tweet. I am constrained to write to you to draw your attention to the announcement of yet another achievement of our scientists by the Prime Minister through an address to the nation during the course of the ongoing election campaign. 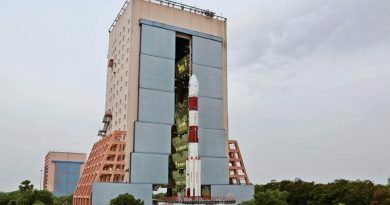 Yechury said in a letter to Chief Election Commissioner Sunil Arora that the party commended the Indian scientists for achieved another success in developing, testing and targeting a low earth orbit. The Prime Minister is playing politics under its garb for electoral gains is most condemnable. 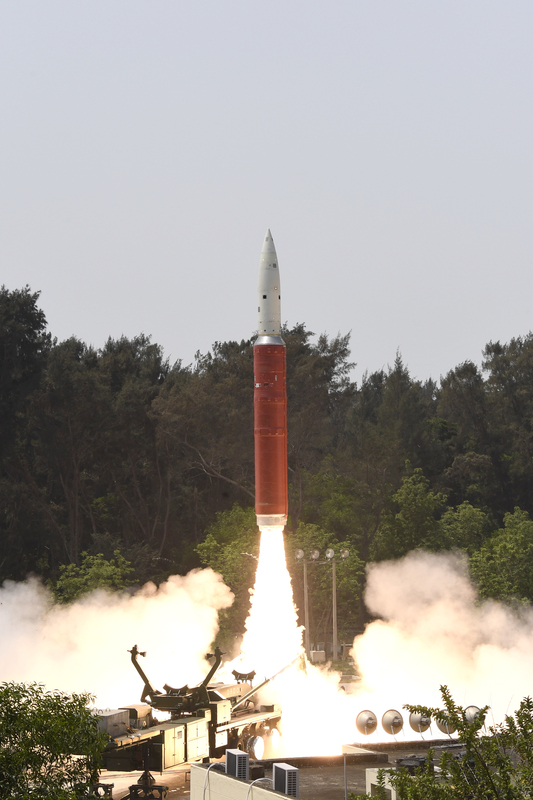 Following the successes of India’s anti-ballistic missile defence programme and the Agni series of missiles, this capability was incorporated into the anti-satellite weapon development programme. 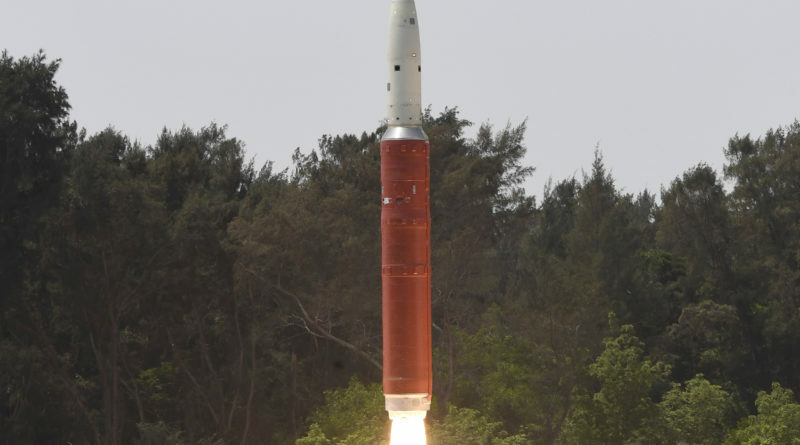 We are sure that in the coming days, Indian scientists will reach at greater heights of targeting hostile satellites in regular space orbits as well. These achievements fill the country with pride. Congratulations to our scientists. Such a mission should normally be announced to the nation and to the world by the relevant scientific authorities like the DRDO. Instead, the Indian Prime Minister has taken the route of an address to the nation in making this announcement. When India had developed this capability in 2012 it was announced by the then Chief of the Defence Research and Development Organisation (DRDO). 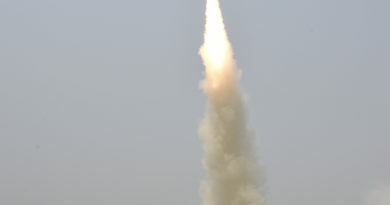 Following the successes of India’s anti-ballistic missile defence programme and the Agni series of missiles, this capability was incorporated into the anti-satellite weapon development programme. We are sure that in the coming days, Indian scientists will reach at greater heights of targeting hostile satellites in regular space orbits as well. These achievements fill the country with pride. Indian Prime Minister has taken the route of an address to the nation in making this announcement. This is clearly a violation of the Model Code of Conduct. I would like to know that if the Election Commission was informed of such an address to the nation by the Prime Minister and did the Election Commission consider and permit such an address to the nation by the Prime Minister?I am sure that the entire country would like to know the special reasons why the Election Commission permitted the achievements of Indian scientists to be politically coloured during the course of the general elections, Yechury added.